Mezcal Chamán Reposado is rested in oak barrels for 8 months and then glass for 1 month before being bottled. Mezcal Chamán Reposado is made with 100% agave Espadin and produced in the Yautepec region of the state of Oaxaca. 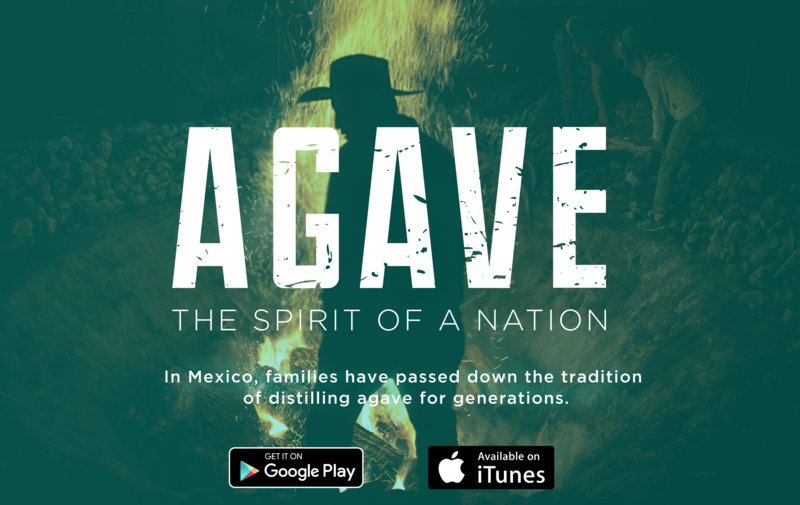 After the agaves are cooked underground and then crushed with a tahona, it is distilled twice in copper pots. Next it is rested in oak barrels for 8 months and then glass for 1 month before being bottled. Mezcal Chamán has a history of more than 20 years in the market and is one of the first 250 registered mezcal brands in Mexico. Part of the project is to fulfill important social and sustainable labor in the area of Yautepec in Morelos, Oaxaca. The brand's owner is Oaxacan by birth and has tried to be commercialized in places where the quality of a craft drink is appreciated. Chamán (Shaman) is a journey that invites you to realize your dreams obtained in the universe of the subconscious so that you bring them to reality. Hence the slogan: "Chamán doesn't get you drunk, it turns you magical"